Scintacor Limited is pleased to announce the acquisition of the intellectual property, business name and physical assets of Photonic Science Limited on Tuesday 25th September 2018 by its newly formed group company, Photonic Science and Engineering Limited. 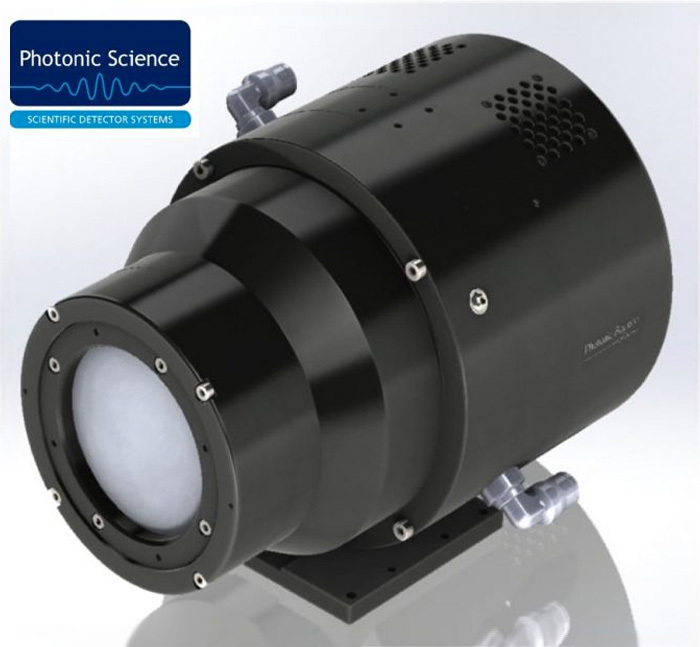 Photonic Science Limited was formed in 1985 to design and develop scientific camera systems. Following commercial difficulties, it appointed a liquidator on 21st August 2018. Photonic Science and Engineering Limited is now established in a new 1,000 square metre facility in St Leonards, East Sussex and has begun trading as Photonic Science. Scintacor is excited to welcome the expert Photonic Science team into our group and we look forward to working with Photonic Science customers and suppliers in the years to come. 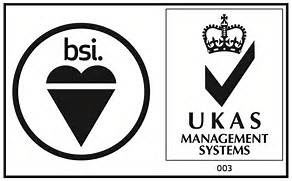 Photonic Science is a high technology independent manufacturer of scientific detector systems covering the range of visible to X-ray and neutron detection. The camera technology offered is wide ranging, from the latest CCD, EMCCD, sCMOS and SWIR sensors to X-ray and intensified cameras and Laue diffraction systems. We serve customers in scientific, industrial, medical and military domains. Imaging systems and cameras sold are designed to customer specific requirements, which can range extensively in environmental requirements with cost effective volume production available for OEM users. Photonic Science’s ability to design and build specialist systems and to undertake R&D projects has given the company’s engineering team a wide range of experience in diverse fields and the ability to transfer this knowledge to our customers. Scintacor is a world leader in phosphor and scintillation technology, manufacturing products which allow the conversion of many different radiations into light for imaging and detection. From its origins as a crucial contributor to the development and production of phosphors for the revolutionary H2S radar screen during World War II, the impact of the company’s products can now be felt in a vast array of cutting edge technologies. Scintacor has produced the enabling technologies integral in some of the most high profile scientific advances in history, from oil exploration deep within the Earth’s crust to space exploration on planet Mercury.